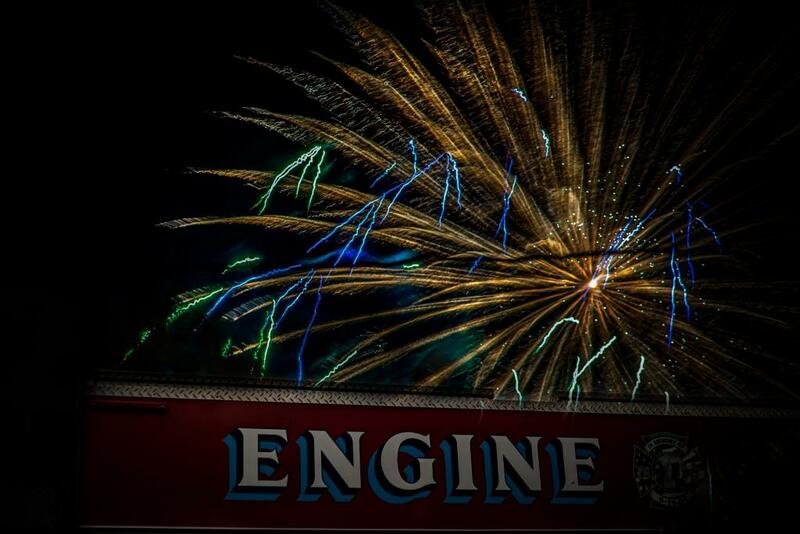 The Dwight Fire Department was on firework display standby detail on July 4th. 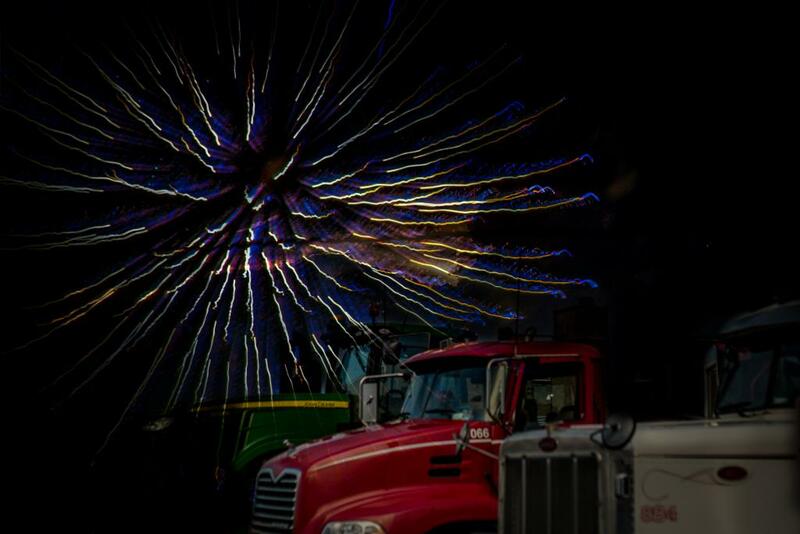 The Economic Alliance of Dwight put on a beautiful firework show! We hope everyone enjoyed the evening.